ABC News has learned chilling new details about the Niger mission gone wrong. 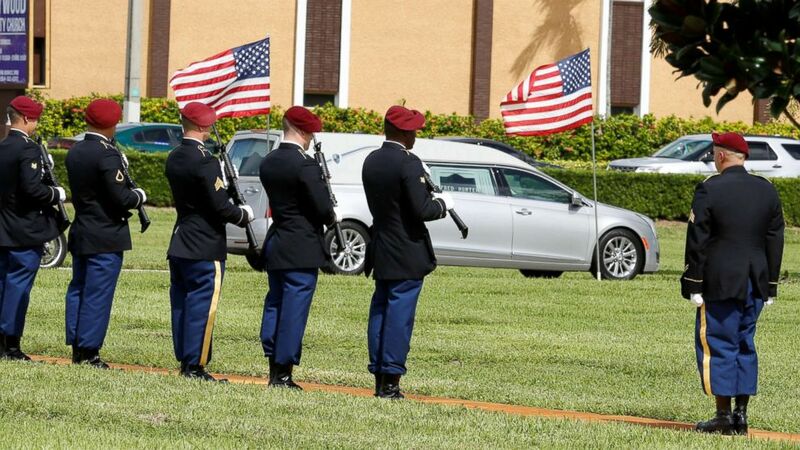 (Joe Skipper/Reuters) An honor guard stands at attention as a hearse carries the coffin of U.S. Army Sergeant La David Johnson, who was among four special forces soldiers killed in Niger, to a graveside service in Hollywood, Fla., Oct. 21, 2017. Despite being massively outnumbered, the American and Nigerien troops held their own -- including Sgt. La David Johnson, who was killed in the ambush, the sources told ABC News. 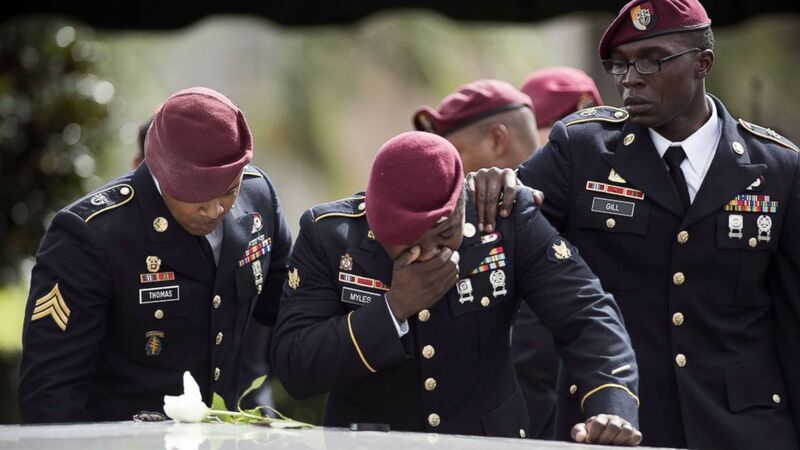 (Gaston De Carden/AFP/Getty Images) Members of the Special Forces cry at the tomb of Army Sgt. La David Johnson at his burial service in the Memorial Gardens East cemetery, Oct. 21, 2017 in Hollywood, Fla. Sgt. 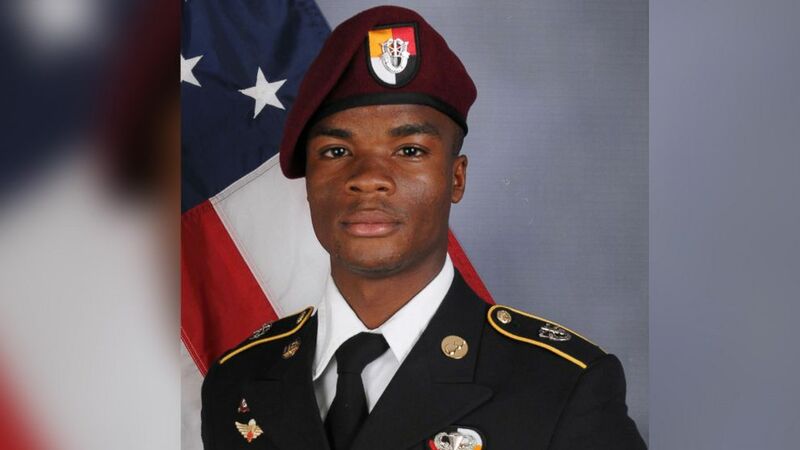 Johnson and three other U.S. soldiers were killed in an ambush in Niger on October 4. “The French saved our men. Yes, we lost four. But we would have lost everybody if it wasn't for the French,” the official told ABC News.